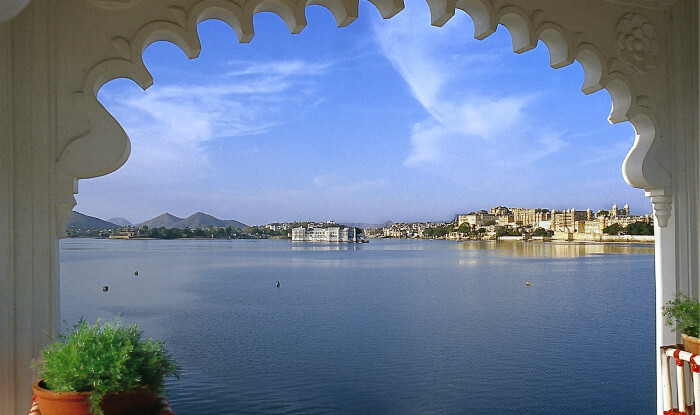 India is a unique destination with its diverse landscape, culture, delicious cuisine and a rich history. 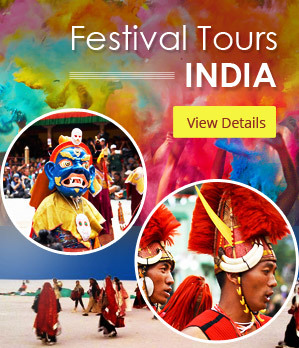 Travel with India tour operator in Delhi is very different than travelling to any other country in the word. 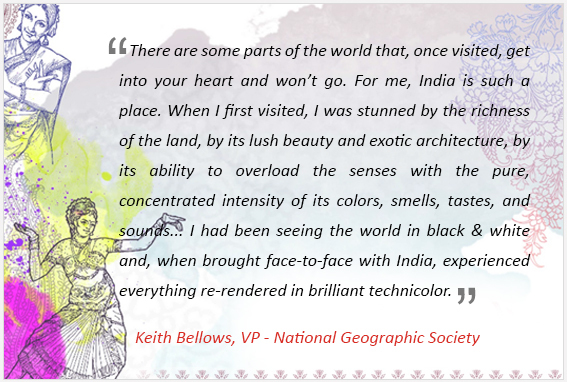 It is a unique experience which enriches a traveller in many aspects of life. 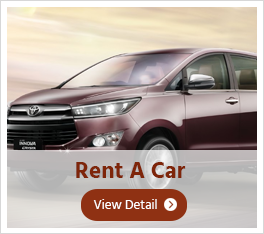 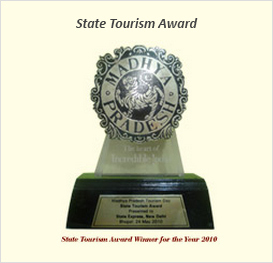 State Express is a leading travel company in India. 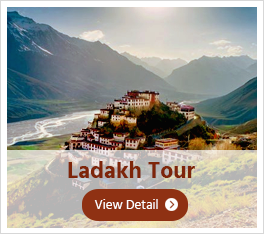 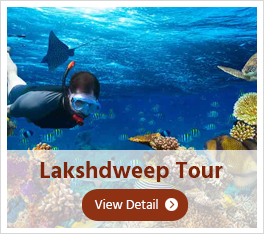 We offer group tours, private tours as well as tailor made package tours to India, Nepal, Sri Lanka, Maldives and Bhutan. 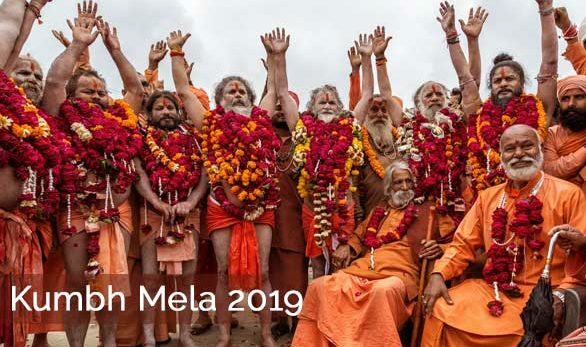 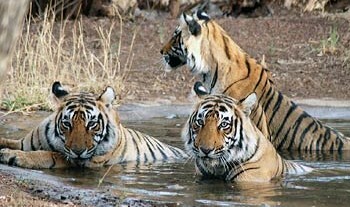 Considered by many the best tour operators in India, we have something to suit all style of tours whether travel agents in Delhi is to offer an experience with Luxury Rajasthan palaces and heritage hotels , trekking in Himalaya, wild life tours or just relax on golden beaches of Goa and Kerala or travel in luxury trains. 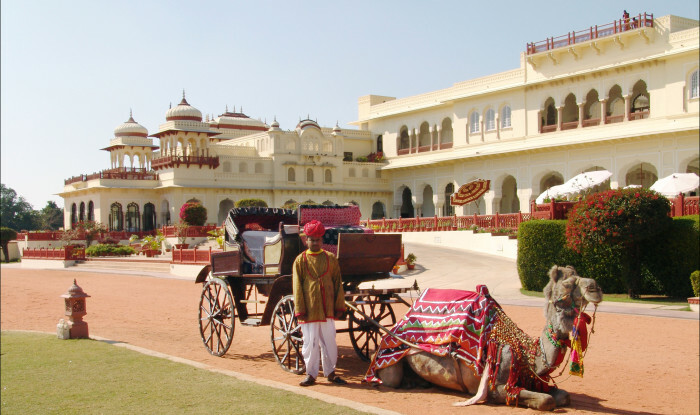 A visit to India with tour operators in Delhi will enchant and captivate even the most seasoned traveller.